Bollywood Super Star Shah Rukh Khan may not have the best of the times at the Box-Office as his recent releases are failing at the Box-Office. However, the actor is looking to bounce back with some hits. In this case, his personal life is under trouble as Paparazzi are troubling his 17-Year-Old daughter Suhanna Khan. As Sridevi's daughter Jhanvi entered the film industry, all eyes are on Suhana Khan right now. But Shah Rukh denied all those news and said Suhana is just 17-Years-Old and she will focus only on her studies right now. 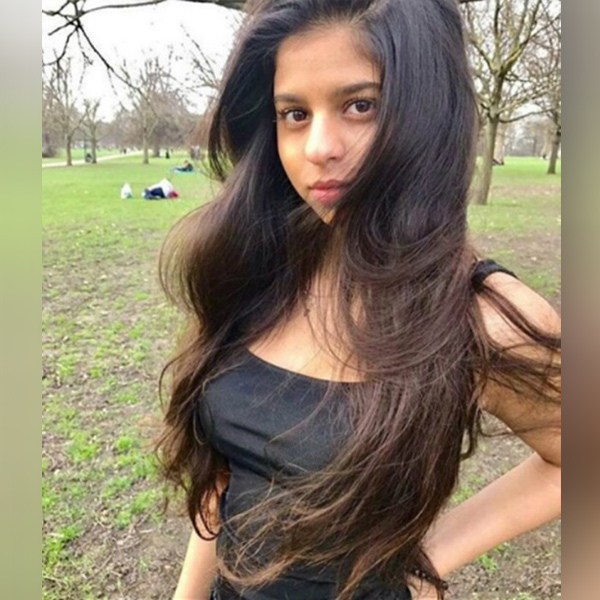 In this case, Suhana Khan name is surfacing on the internet as Paparazzi spotted her once again in Bikini. It should be noted that when such photos leaked earlier, SRK requested media to be sane!